Calvert County Tree Service has been serving the locals in Prince Frederick for over 20 years. We pride ourselves in being the #1 Rated Full Tree Servicing Company in Prince Frederick- and we are determined to stay #1 for the years to come. Our certified arborists are the best in the business, and will always give you their honest opinion. As we all know trees are both beneficial to the environment and aesthetically pleasing, although at times, they must be removed from your property. As trees get older, many factors can contribute to their state of health. These factors include environmental stress, diseases, insect infestations, and many other variables that can lead to a weak tree structure. Hazardous trees may pose a danger to your property, and even your safety. When you need help with taking care of the trees on your property. Call the professionals here at Calvert County Tree Service. We provide high quality professional tree care services. If you are looking to clear land, trim trees, care for diseased trees, or just want tips on how to take care of the large trees that add curb appeal to your home, we are the company you have been looking for. Calvert County Tree Service provides reliable, honest tree services throughout all of Calvert County. We are fully licensed, insured and provide top quality tree services with great pricing to match. Our pro’s can easily handle your tall or hard-to-reach areas with minimal impact. 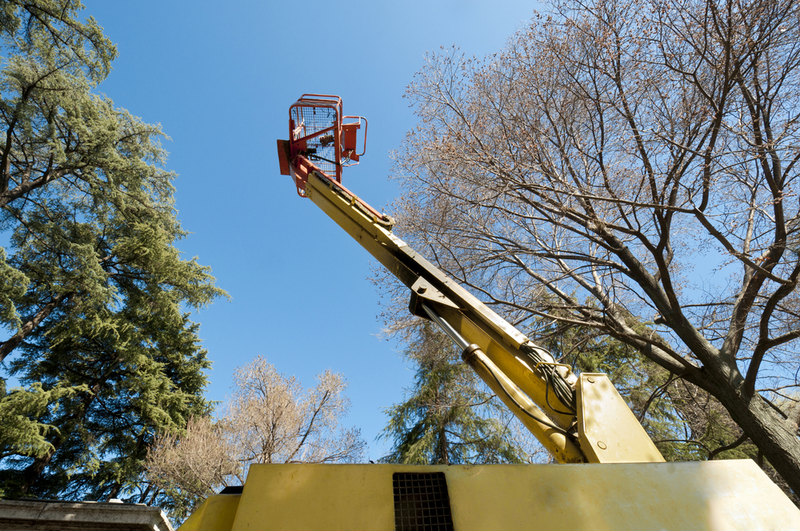 We regularly incorporate a pulley system to safely lower limbs and reduce potential damage to your property. Your safety is our priority. Contact us to schedule your free estimate today! I choose calvert county tree service to help me whenever i need branches trimmed or trees removed. They are fast and affordable!